And now for something completely different–a super simple, one-layer card! I created this card as a thank you for the pencil gift pictured below. 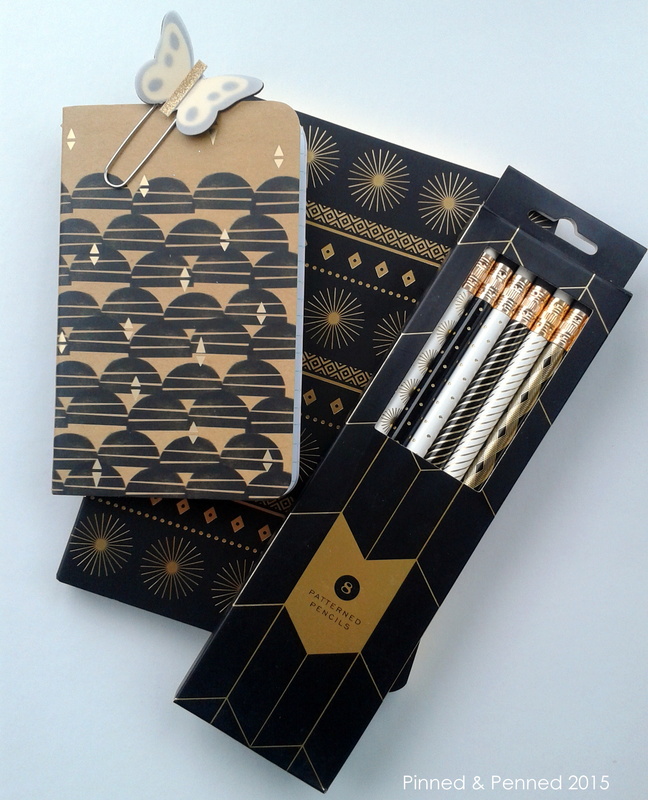 I’ve been collecting some new journals for 2015, so when my student gave me these pencils for Christmas, I was pretty excited! A perfect match! See that little butterfly clip? It totally matches as well! It was also a gift from Vicki Dutcher of All I Do is Stamp when she came to Seattle for a visit and crafted with a few of us! It was fantastic to meet her and she had created some sweet little gifts for each of us! So this is a thanks to her as well! 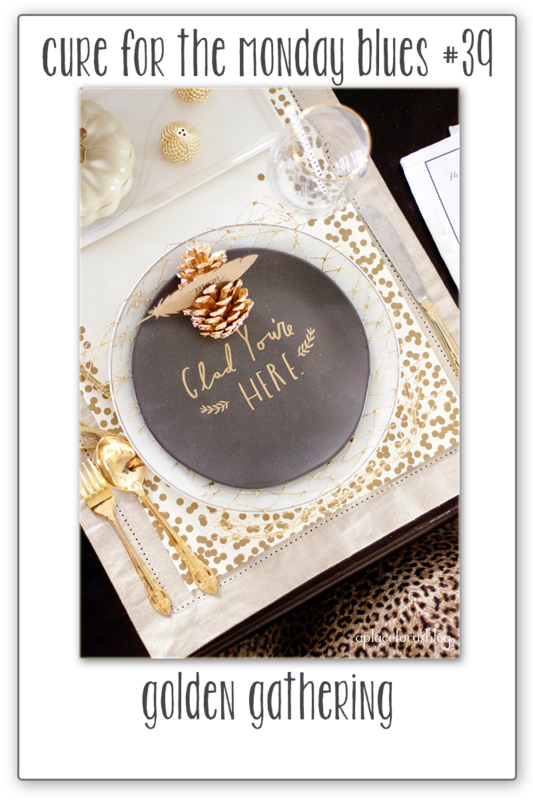 I’d originally created and photographed the card without sequin addition– but it looked a bit naked, so I adhered some bling. Photographing black and white with my little old camera phone isn’t easy! This project is headed over to Taheerah’s Cure for the Monday Blues!! And with little time to spare! Isn’t her photo inspiration gorgeous? Check out her work and the other creations linked there! All winners in my book! The card is perfect! You totally rocked the inspiration piece! 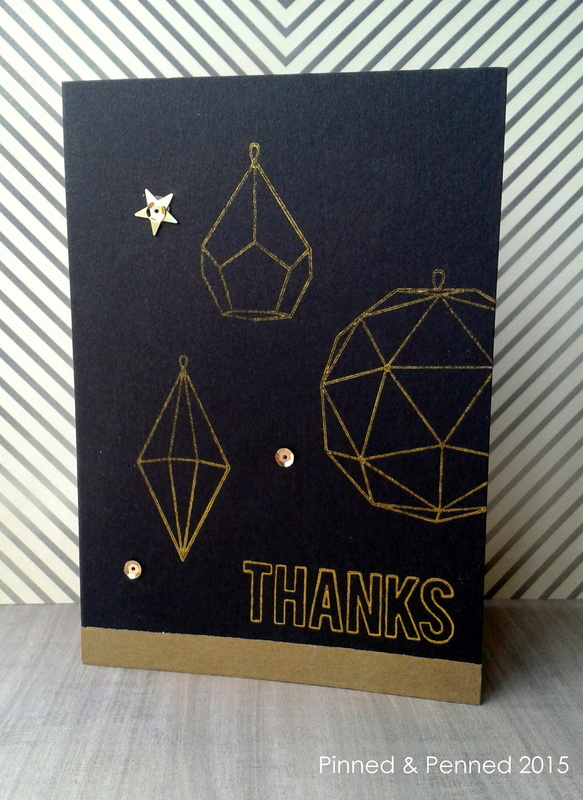 Absolutely stunning – I love those geometric shapes in place of the dots, and your card goes with your gift set perfectly! Thanks so much for playing to find a Cure For The Monday Blues – and you’re right, they are all winners! I LOVE all of this! Awesome job! Hope all is well in the PNW. This is one awesome ensemble, including your CAS card.